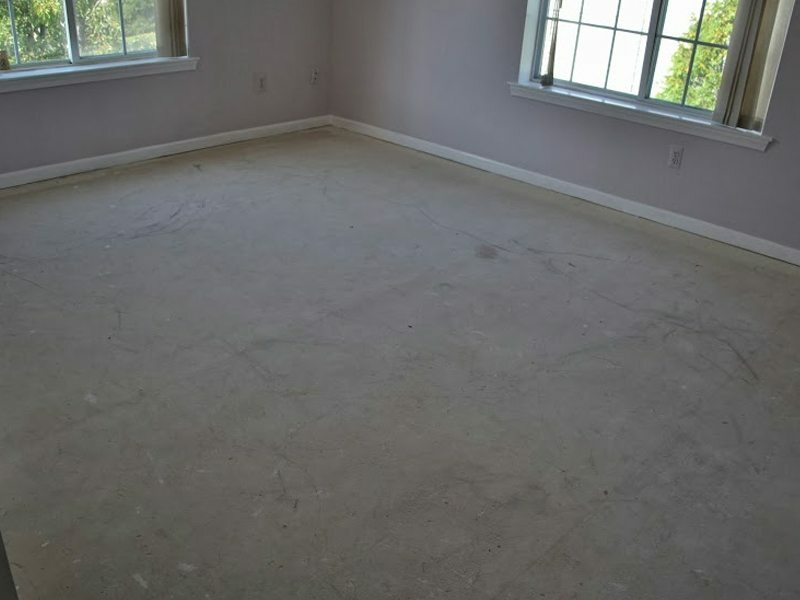 When this Chatham, NJ condo was purchased by new homeowners it was decided that the wall to wall carpeting would be replaced with hardwood floors. Our team at Monk’s was called in and installed a new floating hardwood floor for this home in only two days! Whenever our team installs a new hardwood floor the process begins by moving the wood into the home about one week before the installation process. This time allows the wood to acclimate to the new climate; ensuring the new wood floor will fit together perfectly. For this particular project our team installed a floating hardwood floor. When installing a hardwood floor it is common for the wood to be glued or nailed down to the sub floor. 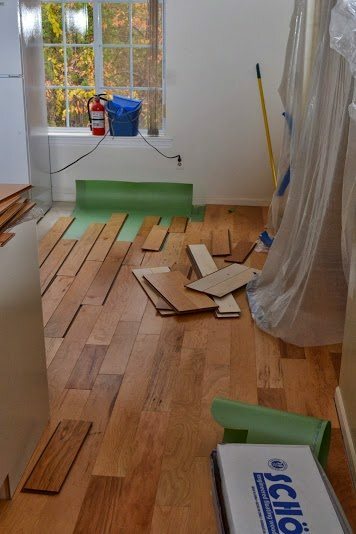 However, because of restrictions imposed by the condo unit it was necessary for our team to come up with an alternative solution to gluing or nailing down the floor. 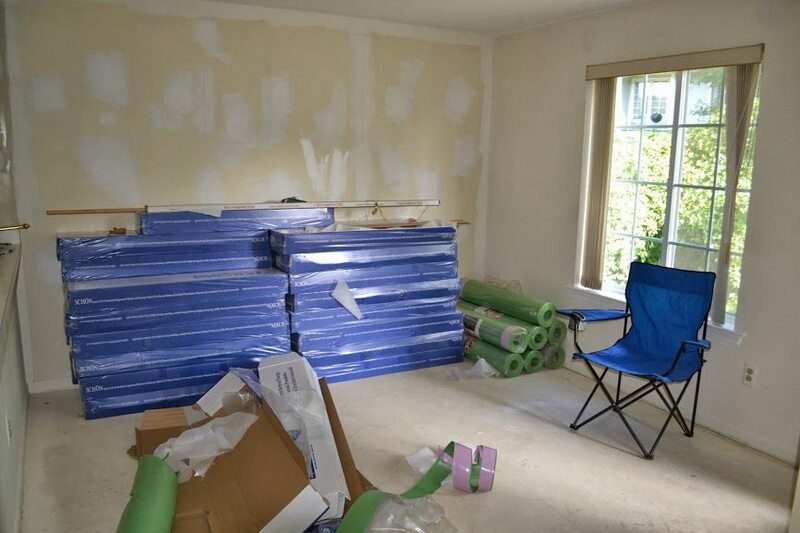 When our team at Monk’s arrived on the job the space was already stripped of its wall to wall carpeting and ready for the floating hardwood floor installation. Though these homeowners opted to take care of this step themselves, our team at Monk’s is always happy to save you the time and hassle and perform this step of the project as well. 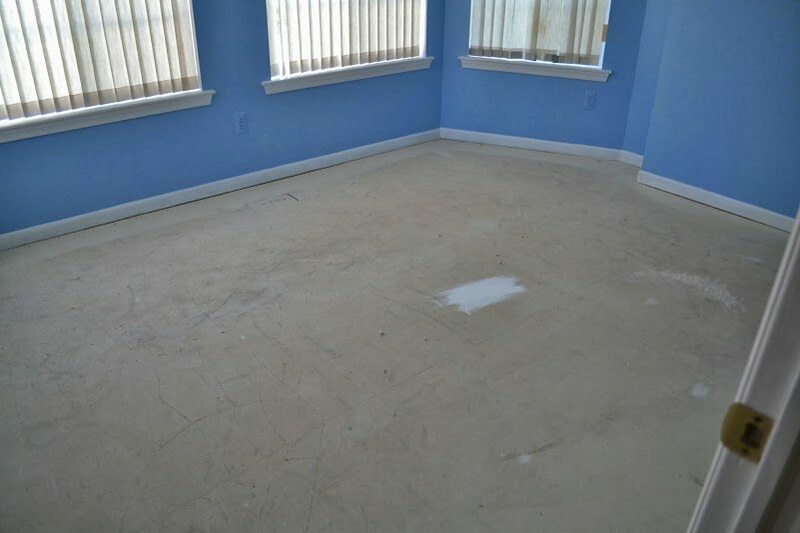 We are fully equipped and capable of removing carpet, or whatever type of flooring you are hoping to replace. Before our team at Monk’s could lay down the floating hardwood floor an underlayment had to be put in place. 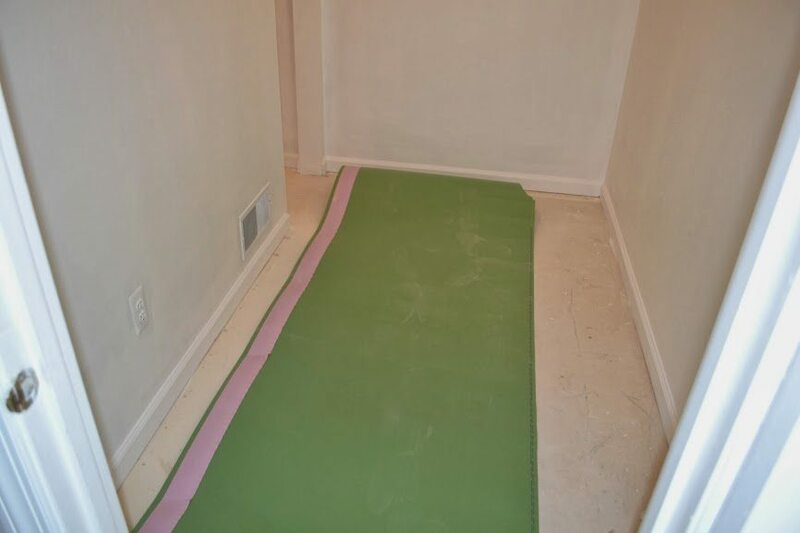 The condo unit required a one eight of an inch foam underlayment be put in place for soundproofing measures. A floating hardwood floor is composed of interlocking pieces of wood flooring that will perfectly fit the space they are installed in without glue or nails; the weight of the floor keeps it in place. 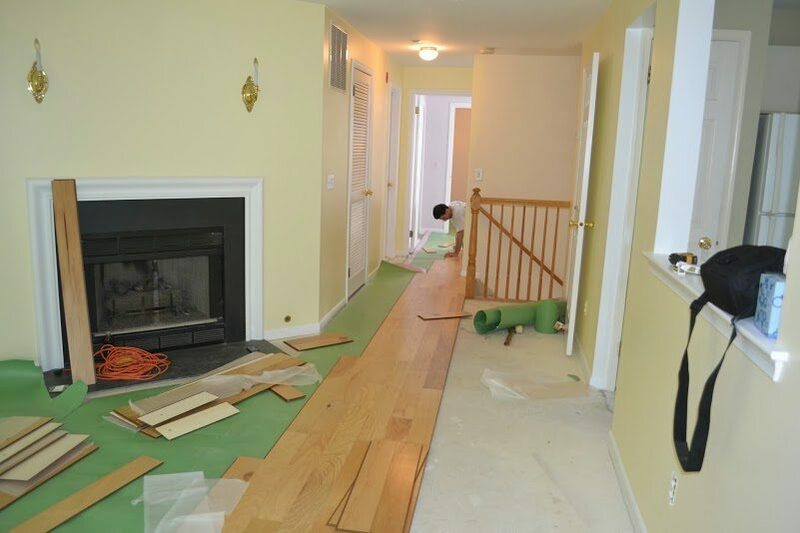 Once the underlayment was in place our team could install the floating hardwood floor. These floating hardwood floors arrive on the scene pre-finished, making the job a quick and efficient one. 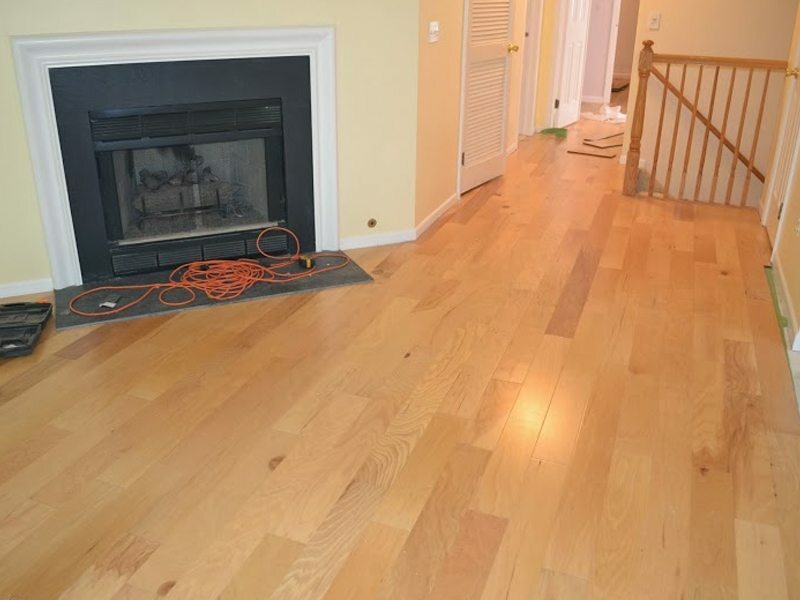 In only two days this home would have brand new hardwood floors installed in their home! More Projects: floating hard wood floor installation. 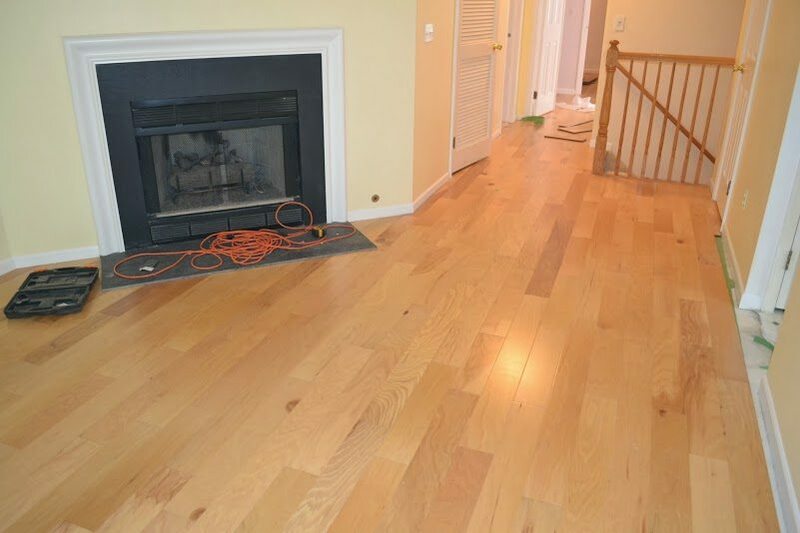 hardwood floor refinishing and installation gallery. Other Types of Work: interior trim project, custom built in entertainment center. 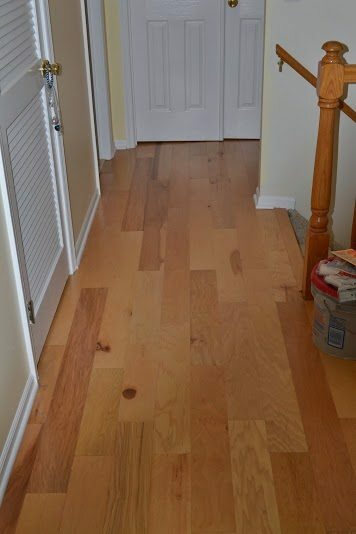 If you are considering a floating hardwood floor installation for your home we would like the opportunity to tell you why we think we are the best hardwood floor contractor in Chatham, NJ 07928.